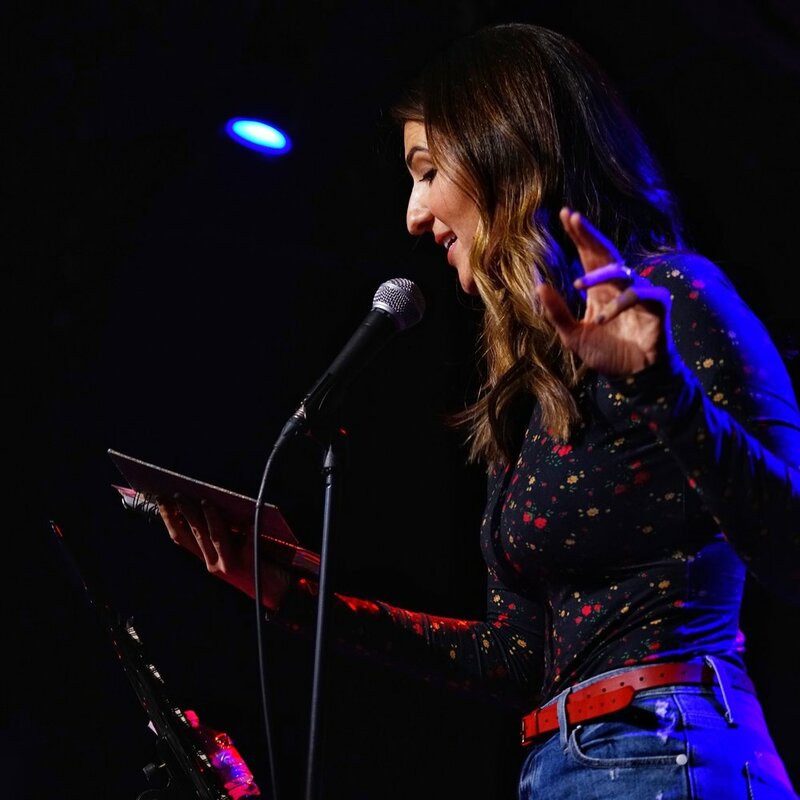 THE MONTHLY SHOW WHERE COMEDIANS REVEAL THEIR MOST PRIVATE MOMENTS PUBLICLY. HEAVEN HELP US ALL. MY DIARY @ DYNASTY TYPEWRITER MAY 2018 FEATURING: MAMRIE HART, APRIL RICHARDSON, JACKIE JOHNSON, AND STEPH SIMBARI . 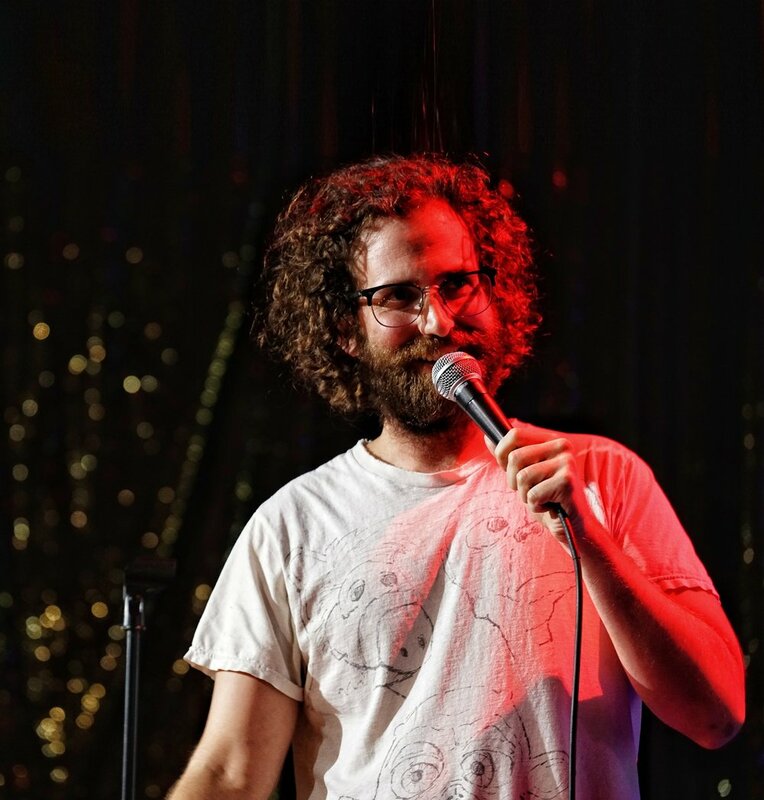 Featuring: Kyle Mooney (SNL), Kyle Kinane (Netflix), Hayley Orrantia (The Goldbergs), Freckle (Search Party), Rachel Evans (Dark 5 on Amazon) , and more! HIGH DIARY Featuring: Eric Andre (Adult Swim), Alison Becker (Parks and Recreation), Douggpound (Eric Andre Show), Abdullah Saeed (High Maintenance), Penelope Gazin (Witchsy).